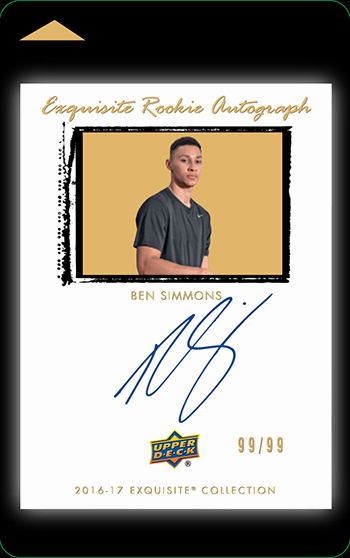 Right when you walk in the I-X Center in Cleveland, Ohio for the 2018 National Sports Collectors Convention, you’ll be greeted by a massive banner touting Upper Deck’s exclusive spokespeople that shows off their signature style. 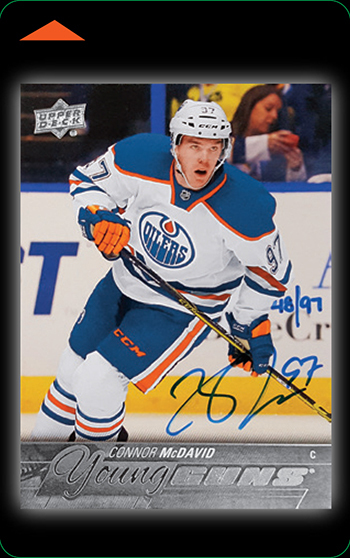 Make sure to grab a picture in front of it and share it with us on social media during the show using the hashtag #NSCC. 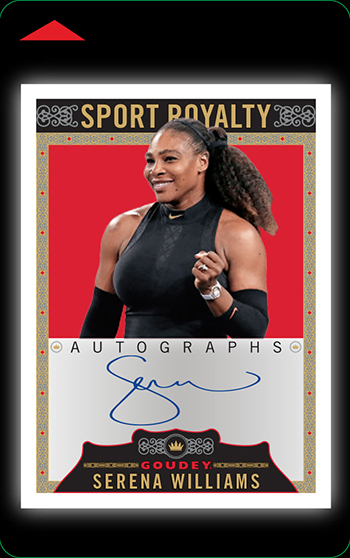 Only Upper Deck can bring you authentic signatures of these iconic athletes. 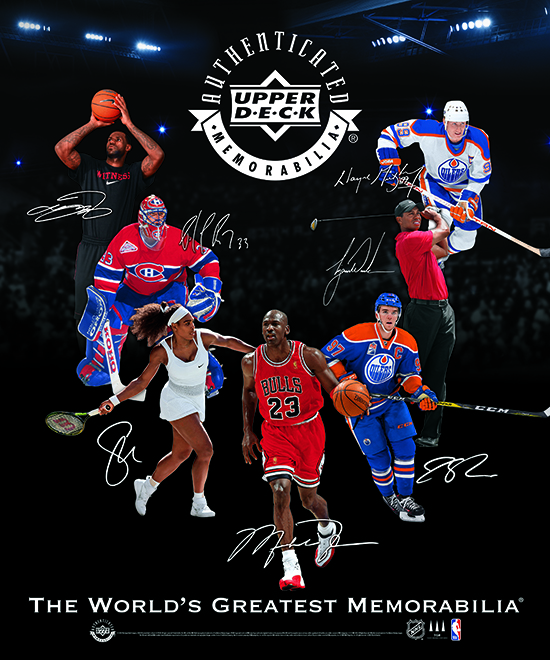 Upper Deck’s spokesmen will also be displayed prominently at the company’s corporate booth (#343). Make sure you stop by for a variety of exciting events throughout the weekend! 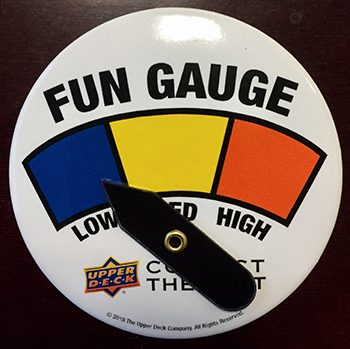 If you do take part in Upper Deck’s wrapper redemption programs, make sure to ask for an Upper Deck Fun Gauge! 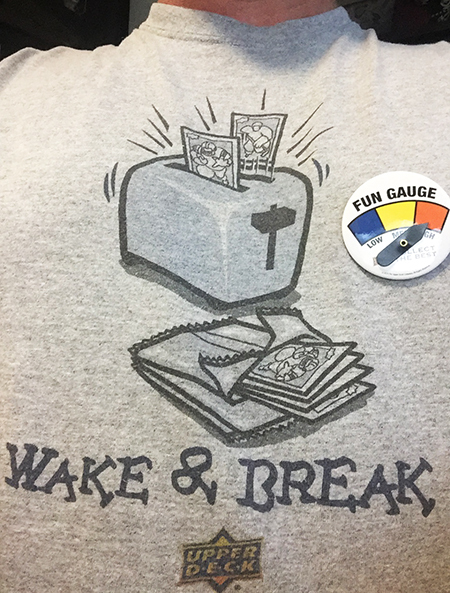 With this nifty device, you’ll be able to share how much fun you are having at the show! Are you just arriving at the Upper Deck booth? Post it to Medium. 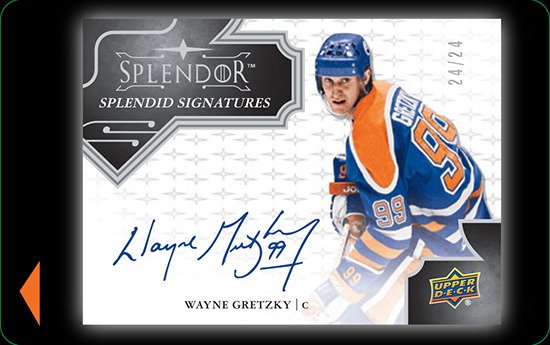 Did you pull something awesome from Upper Deck Authenticated’s Monumental product? Post it to high. 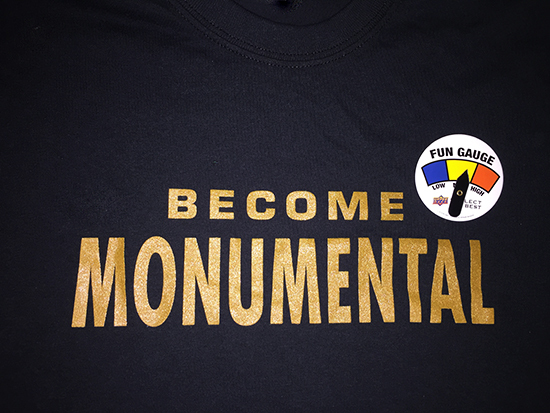 Is it time to leave the National Sports Collectors Convention? Post it to low. Here’s a look at the keys you can collect! Thanks to all our fans for making Upper Deck the “Collector’s Choice” and we look forward to visiting with you in Cleveland! Upper Deck always rocks it out!